I recommend that Maternity photos are taken at around the 35 week mark, when your baby bump is well formed, but hopefully before you feel too tired and uncomfortable... however I am happy to take them whenever you prefer. Session times are available on weekends only. Maternity photography sessions can take place both in my home based studio in Flynn, or at an agreed location - or, more often than not, a combination of both studio and location. Payment of the session fee secures your session in my diary. 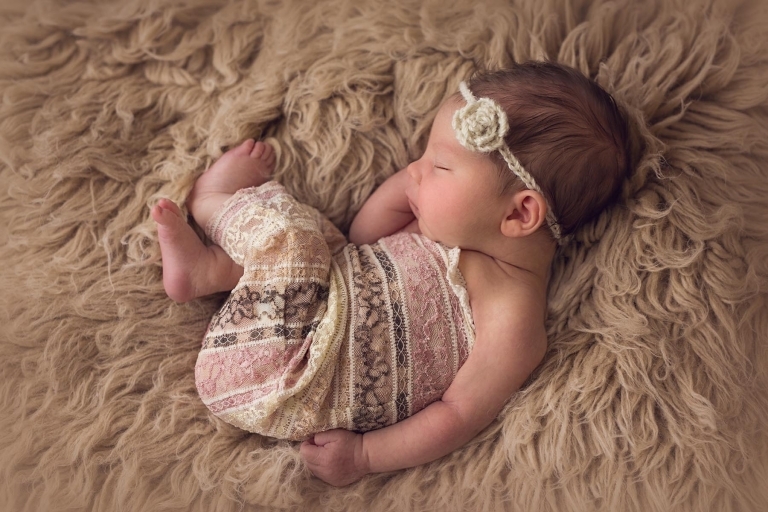 Where possible, newborn photography is best done in the first two weeks after your baby is born. This is when they are most comfortable, sleepy and content during a session. After this, newborns can become more alert and sometimes develop wind and reflux issues which can interfere with their comfort during their session. This is not possible in all cases, and I will do my best to accommodate your baby at whatever age they are available to be photographed. All newborn photography sessions take place in my home based studio in Flynn, on either a Saturday or Sunday. There are two session times available on each day – 10am or 2pm. We estimate a suitable date, approximately two weeks after your due date, and then make changes as necessary once your baby arrives. The earlier you can book in the better, as I can book out months in advance. Payment of the session fee secures your session in my diary. Family photography is our opportunity to capture your family doing what they love, in a genuine relaxed manner. The results are limited only by your imagination... I can capture you go-karting, or bowling, or doing whatever it is that your family love doing... or, we can just choose a great location and wander around, while I photograph your family just being who they are. We will stop for a few posed images too, of course, but capturing your connection is what will make your family portraits magnificent! 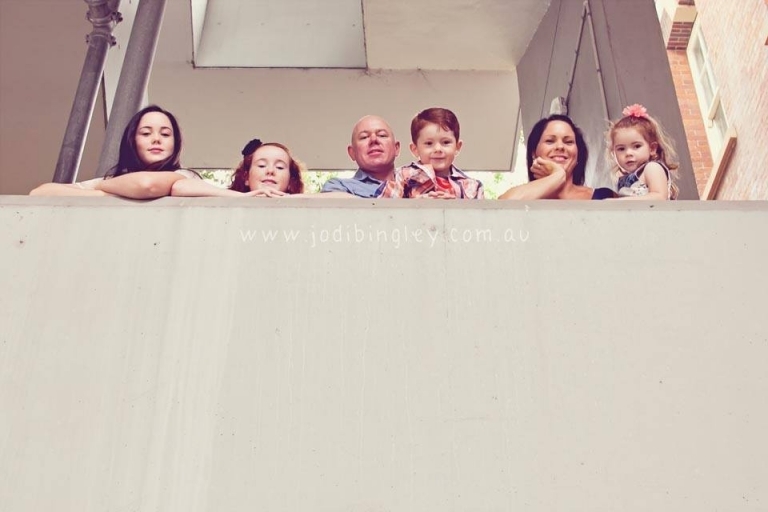 Family photography sessions take place on location with only weekend bookings available. Payment of the session fee secures your session in my diary. 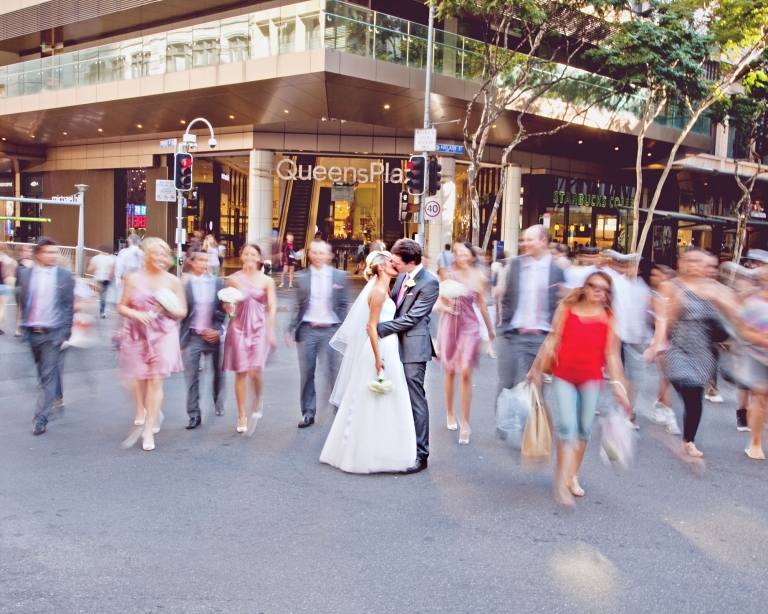 I photograph only a select few weddings each year. Please contact me to discuss your needs as soon as possible to secure your booking. Ten high resolution image files for printing, plus the same ten files as low res image files for sharing on social media, presented on a USB.